Whether your interest is Wainwright summits, finding those special secret places, or to enjoy scrambling on the Lake District's fabulous edges and ridges, a local guide will help you to get more out of your walking holiday. We can arrange an itinerary to suit you. It can be as short or as long as you like, and as ambitious or as laid back as you want. We can get you on the best routes at the best times. As part of a package of guided walking or hiking in the Lake District, we can also arrange your accommodation in Keswick. Our charges vary with the size of your group. Please refer to the table below for current prices which are per person, per day, and are fully inclusive of guide, accommodation, local transfers and packed lunches. Below are our daily charges for guiding services only if you prefer to arrange your own accommodation and transport. (lunches not included). Groups of 11 or more get 1 free place (if acting as group leader). If you choose our accommodation package you will stay in a comfortable hotel or guest house close to the town centre. Accommodation is in double or twin rooms with en suite bathroom. Breakfasts and packed lunches are provided. There is a huge variety of restaurants and pubs for your evening meal. 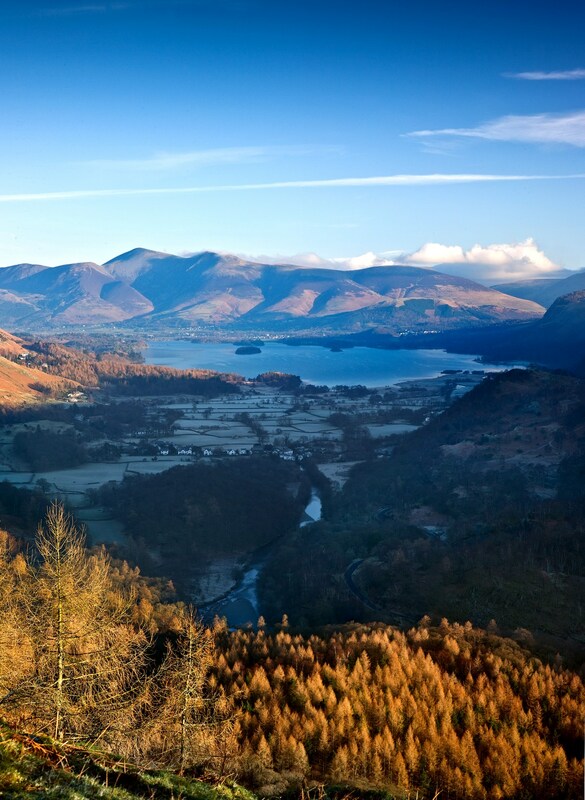 Set like a jewel in the finest mountain scenery of the Lake District, Keswick is an ideal base for exploring the Lakes or Borders. It is also a great place to make the most of your evening having a wide selection of pubs, cafes, wine bars, and restaurants, as well as the Theatre-by-the-Lake, a cinema, and Hope Park with its gardens, pitch and putt, and crazy golf courses. Being situated right on the shores of Derwentwater, the lake is just a stroll away from your accommodation, and there are boats available for hire and a regular launch takes cruises around the lake. 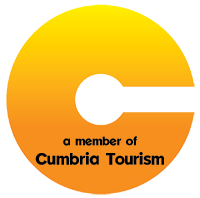 Accommodation is in Cumbria Tourist Board recommended guest houses or hotels carefully chosen by us so that we can be sure you have a very pleasant, comfortable and quiet stay. We provide a packed lunch on those days when we are out on the hill and the range of evening dining options available in Keswick will satisfy any palate or budget.